We are a family-owned and operated business, located in the Triangle Area since 1965. 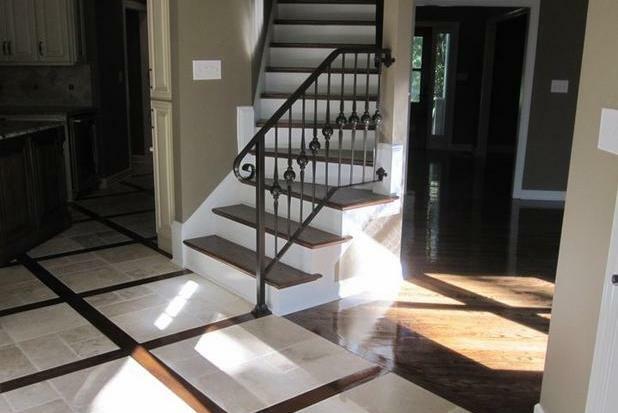 We specialize in wood floor installation, refinishing and repairs in your existing home or new construction. Being a family owned and operated company, we’re able to offer you that personal touch you’ve been looking for. Our goal is to offer customers a quality floor that brings beauty into their home. Contact us to schedule your free in home estimate.